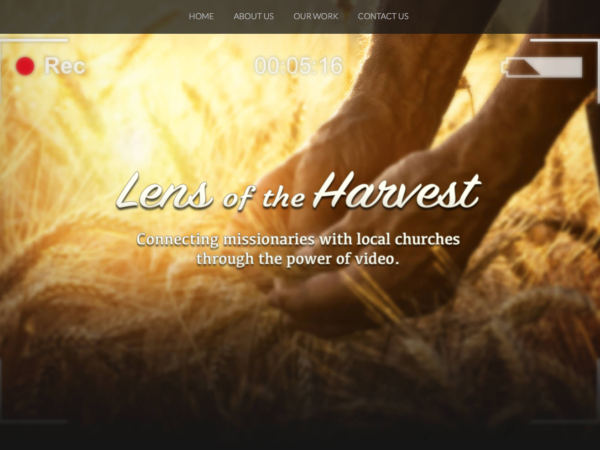 Nathan and Hannah Fry have a calling to produce video for churches and on the mission field. They desire to impact hearts by showing the great need for more labors in the harvest. They work hard to encourage others to go and serve the Lord. Their website is a simple one-page layout that clearly and quickly presents their burden and showcases their work.